Robinson Ballet is a premier performance company and dance school that offers education for people of all ages, abilities and aspirations and engages the community through dance. 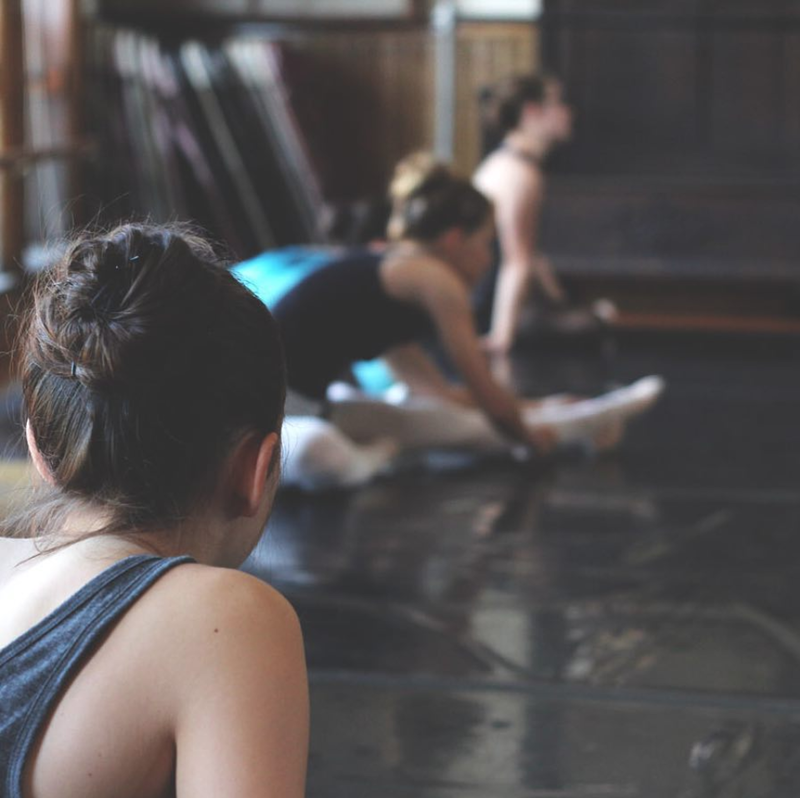 The main focus of the School of Robinson Ballet is to provide our students with quality dance training and education. We offer classes in a ballet, pointe, partnering, modern, jazz, hip hop, contemporary and tap. All classes are taught by experienced and knowledgeable instructors and are open to children and adults ages 3 and older. ACHIEVE, or Arts Can Help Inspire Everyone to Excel, is a series of educational outreach programs designed to bring dance education into area schools, into the organization. This program further continues the Robinson Ballet mission to engage the community through dance by offering education for people of all ages, abilities and aspirations. Founded in 1977, The Robinson Ballet performs in theaters throughout the State of Maine. Our performances includes full length classical ballets, as well as contemporary and modern dance works. Young audiences will especially enjoy our storybook ballets tailored for and performed by children. Subscribe to receive our latest news and event updates!